Rob Kendrick is a Guitarist-Vocalist who has enjoyed great success with two world renowned British rock bands, the English band Trapeze and their Welsh contemporaries Budgie. Rob and his new band will be performing all the classic Trapeze songs including Black Cloud, You Are The Music We're Just The Band, Coast To Coast, Midnight Flyer, Medusa and many more. For those more intimate acoustic settings, Rob plays classical guitar and performs his own romantic easy-listening compositions. To get the party started, this musical virtuoso plays the best of The Beatles and inspires everyone to sing along! Don't miss this magical evening with Rob and the songs of Lennon and McCartney. Guitarist and vocalist Rob Kendrick began his musical journey when contracted to EMI for his first recording sessions at Abbey Road Studios in London, a studio immortalized by the Beatles. Rob later became a member of two world renowned British rock bands, the English band Trapeze and their Welsh contemporaries Budgie, enjoying great success with both groups while touring Britain, Europe and the United States. 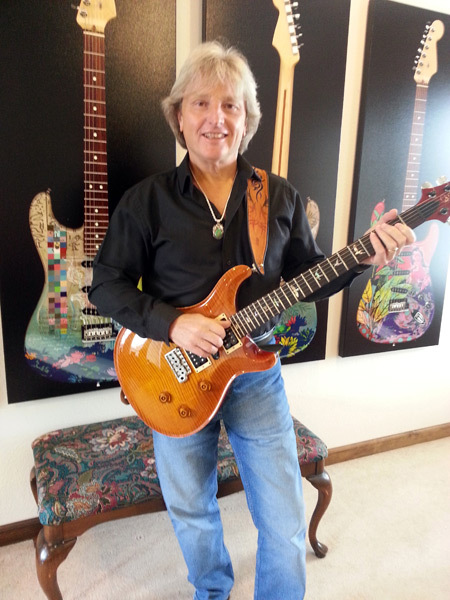 The celebrated guitarist and vocalist recorded three albums with Trapeze who soared to fame with their classic albums "Medusa" and "You Are The Music We’re Just The Band", both of which were released on The Moody Blues’ Threshold label. 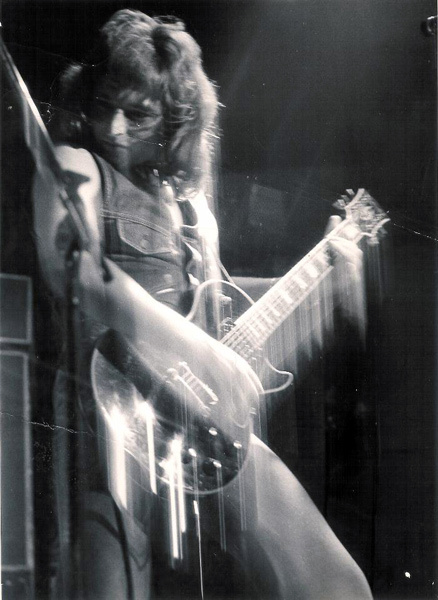 Rob was enlisted as a member of Trapeze in 1974 and Warner Brothers Records subsequently signed the band for the release of the critically acclaimed "Hot Wire" album. Impressed with his individual song writing ability, Warner Brothers Records signed Rob to a seven year publishing agreement. Rob and Trapeze then toured extensively, performing to vast audiences at festivals and arenas in the United States with The Rolling Stones, The Eagles, ZZ Top and many other celebrated bands. Following the success of "Hot Wire", Warner Brothers Records released the eagerly anticipated self-titled album "Trapeze", again featuring Rob on guitar alongside the voice of rock, Glenn Hughes. The recent CD issue of an early live Trapeze performance entitled "Live At The Boat Club" further highlights Rob Kendrick’s contribution to the band’s legendary sound. 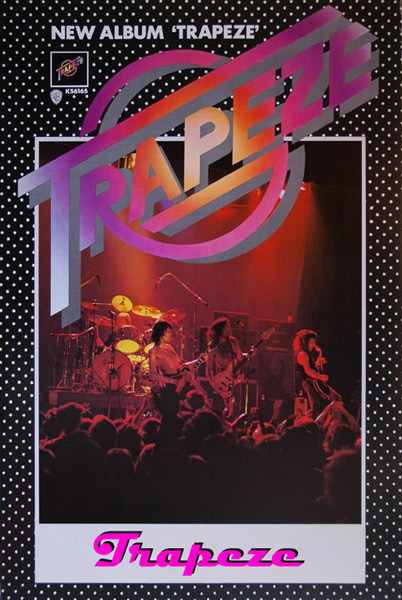 The coveted talents of Trapeze have inevitably seen its individual members go on to join some of the world’s biggest names in rock history, including Deep Purple, Black Sabbath, White Snake and Judas Priest. Trapeze remains a firm favorite within the music industry while the internet continues to attract new and ever younger fans.